Content strategy is an emerging area of expertise related to user experience design work, defined as “planning for the creation, delivery, and governance of useful, usable content.” This session will provide a brief overview of content strategy concepts and describe how a well-articulated content strategy can enable a better user experience through thinking holistically and strategically about web content -- in other words, in stewardship. 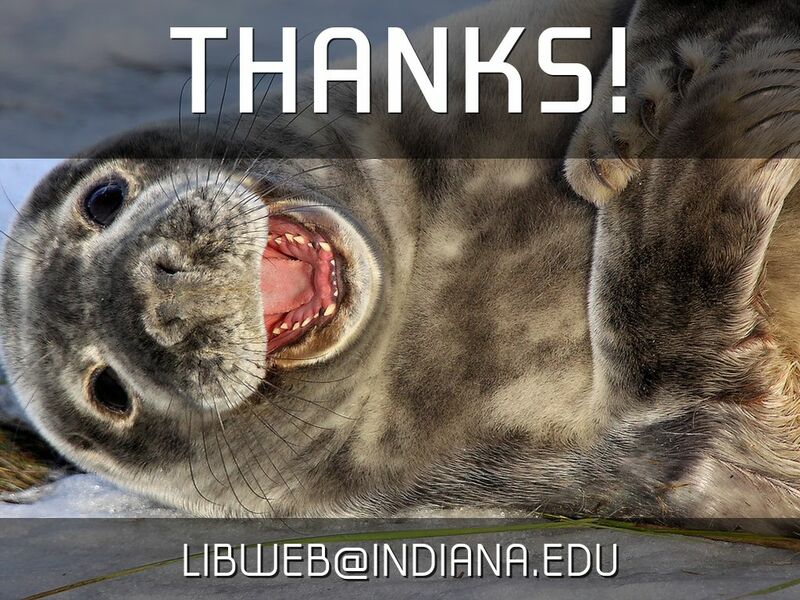 We’ll also present a brief case study of how, through implementing these tools and processes, our small department was empowered to stop simply chasing web pages around and instead invest our efforts into crafting a user-centric, sustainable web presence for the IUB Libraries (http://libraries.indiana.edu). 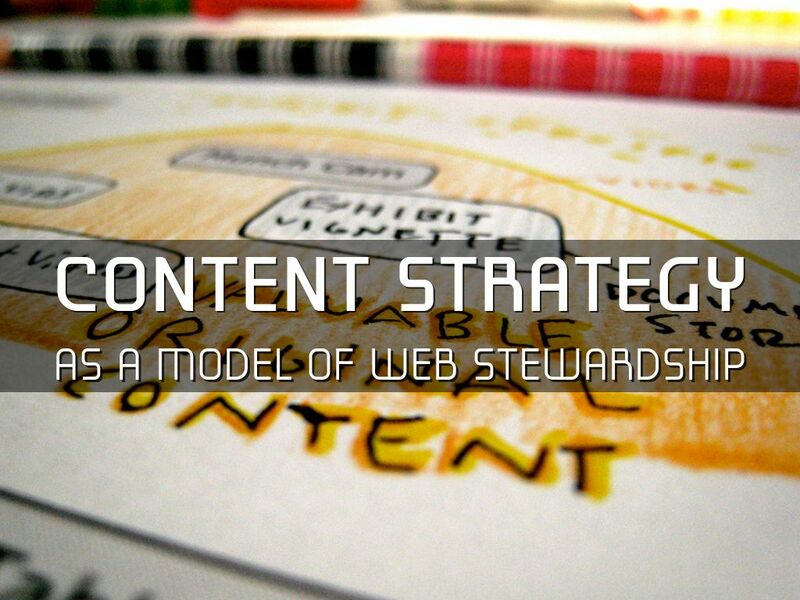 Content strategy is an emerging area of expertise related to user experience design work. This talk provided a brief overview of content strategy concepts and described how a well-articulated content strategy can enable a better user experience through thinking holistically and strategically about web content -- in other words, in stewardship -- in the context of a university library web site. 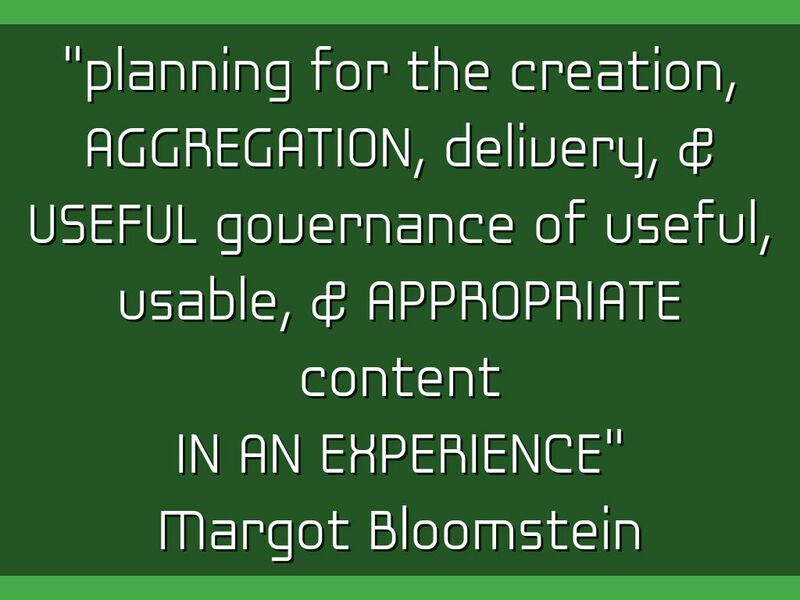 "planning for the creation, delivery, and governance of useful, usable content"
Don’t forget the planning part! Goal: to improve both Author Experience and User Experience. 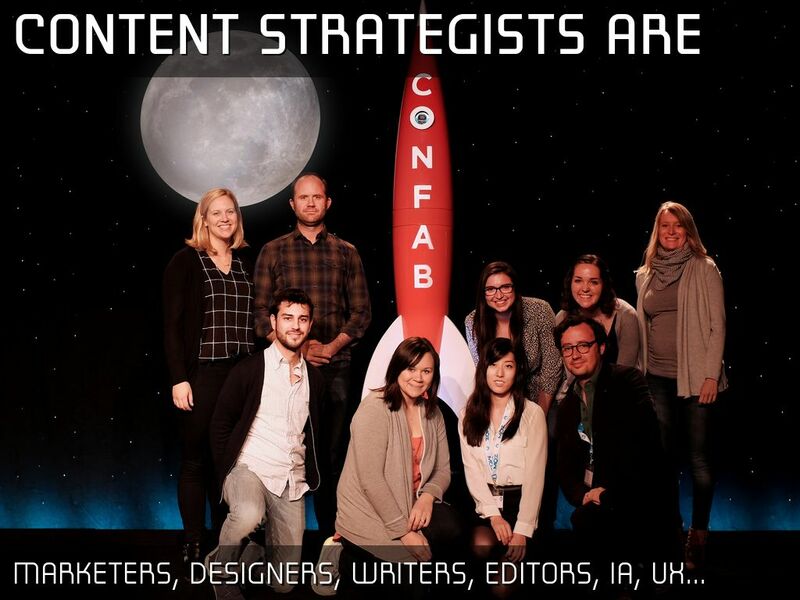 If it’s easier for content authors to do things well, then content will be better. 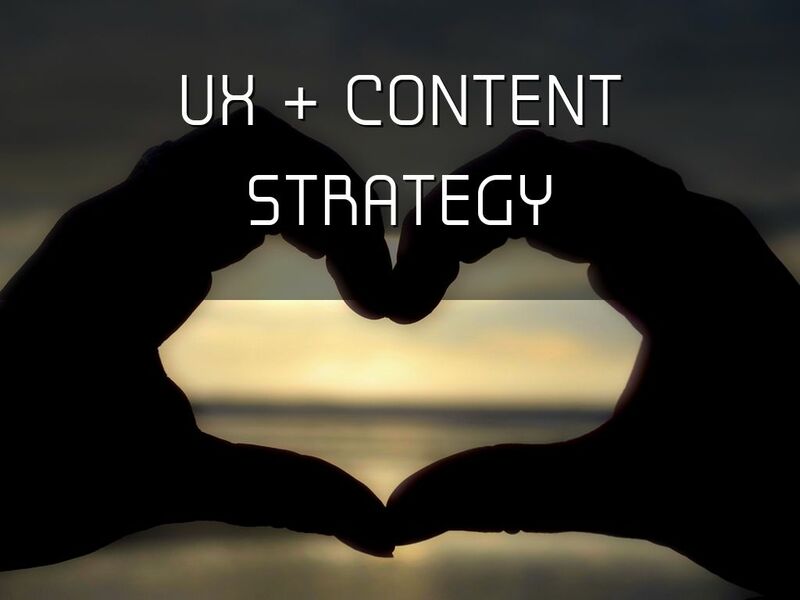 User experience & content strategy are like two halves of a whole, both requiring a focus on both the seemingly smaller details and on the larger picture. We started out thinking about User Experience in the largest sense, but we also needed a concrete way to approach a very large project. We found ourselves asking questions like, Who are our users? What do they want to know or do? How should we talk with them? What do you do when you are already many years behind schedule? How do you balance data collection and analysis with a pressing need to Git-R-Done? 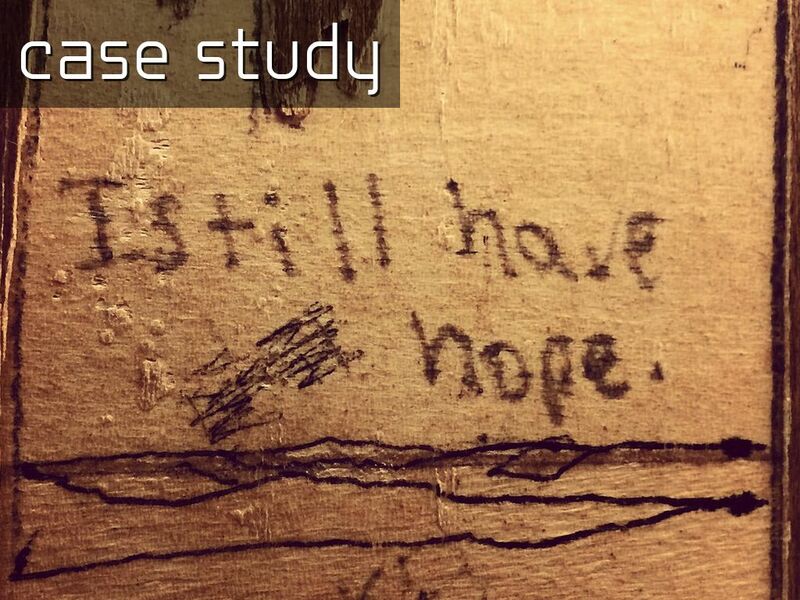 Confession: I approach this and other terrifyingly large projects with a bias toward action. We migrated in July 2014 to Drupal 7, with many thanks to our partners Bluespark Labs. 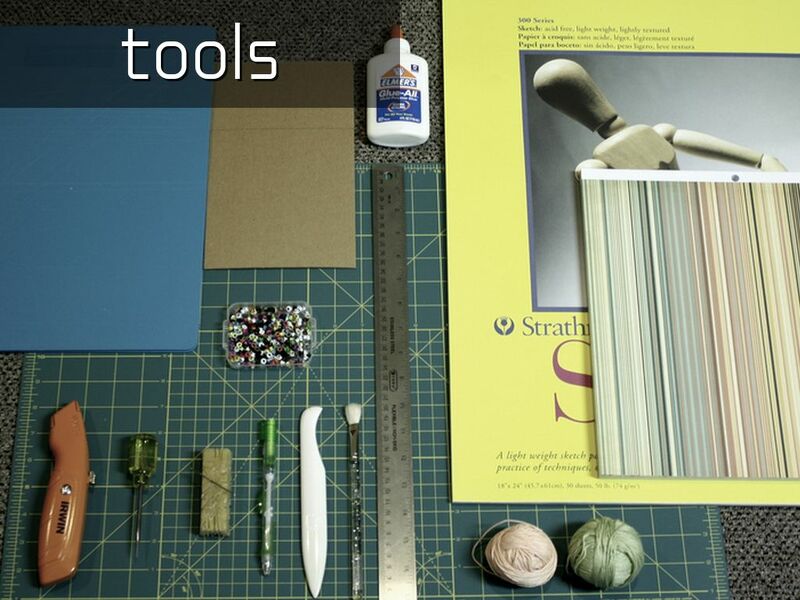 In earlier days, the web was essentially the domain of those who could code. 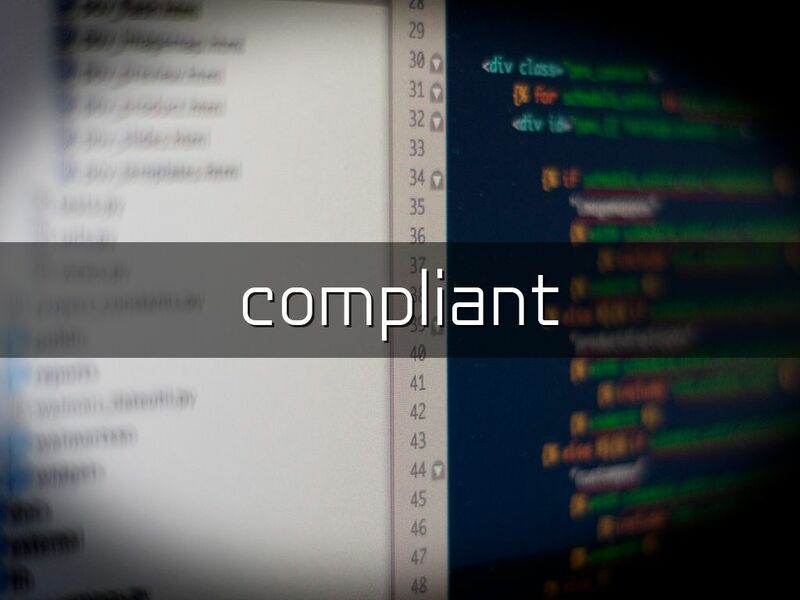 Then came all sorts of change, including products like Drupal & WordPress, social media and a corresponding explosion of platforms, the mobile web. Now what? 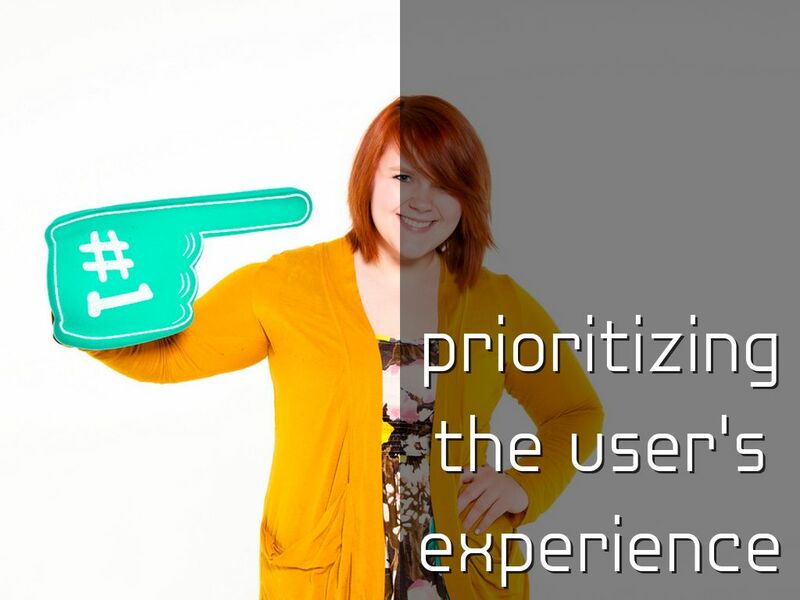 The website is stewarded in the context of prioritizing user experience. 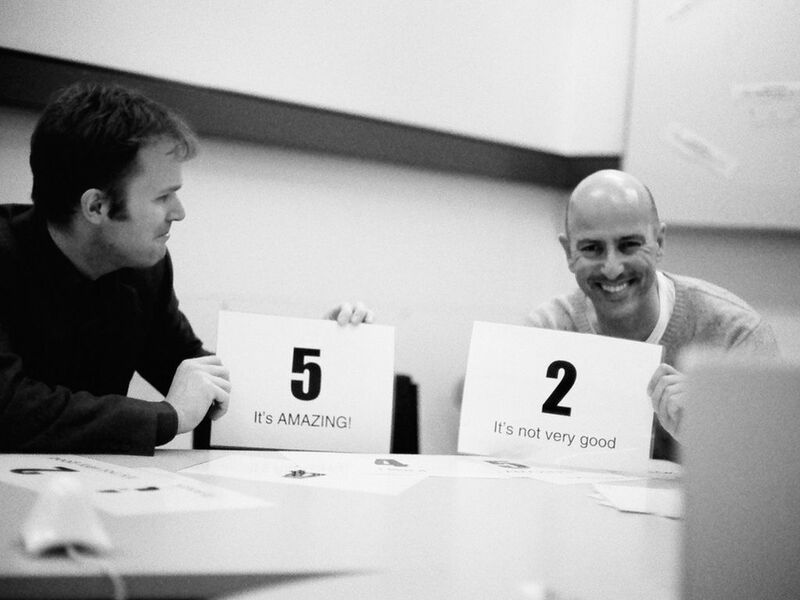 If you're familiar with agile, you're familiar with relative sizing. This is a great tool for the context of identifying a group of discrete tasks that can be accomplished in a set period of time. Relative sizing in UX is sort of a nightmare, though. 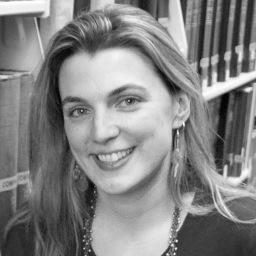 What is a library website for? I bet we all have different answers! In a large organization, it can start to feel sort of out of control - where to start when we all have a different traveler, journey, even continent in mind? 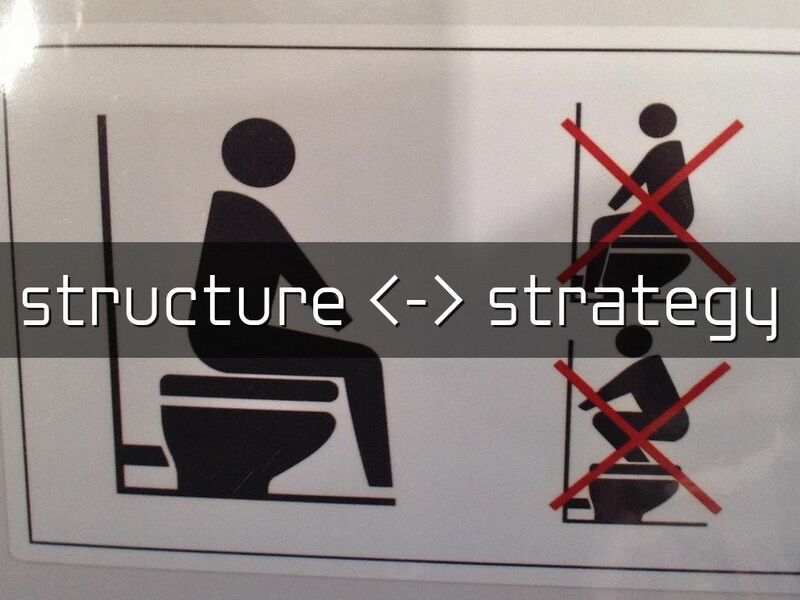 Structure and strategy are inseparable - for better or worse. 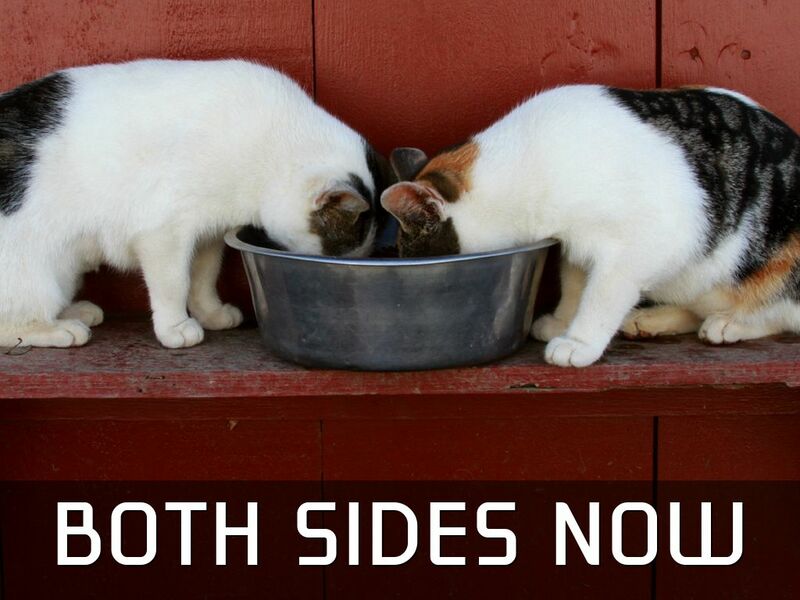 Your structure can determine your strategy; but, your strategy should drive your structure. A good strategy needs a shared understanding of where you are now and where you're going; or, to a bunch of word nerds, it calls for some definitions. 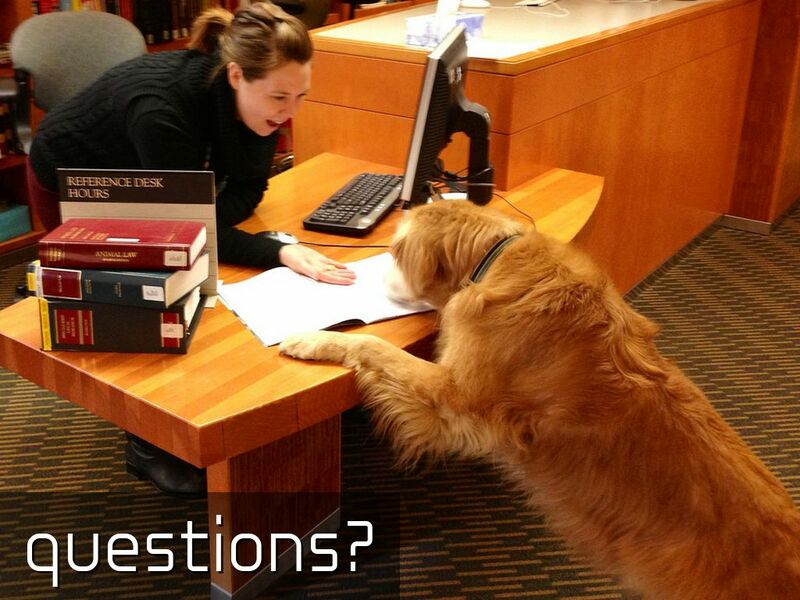 What is the library website, anyway? Here's our working definition. 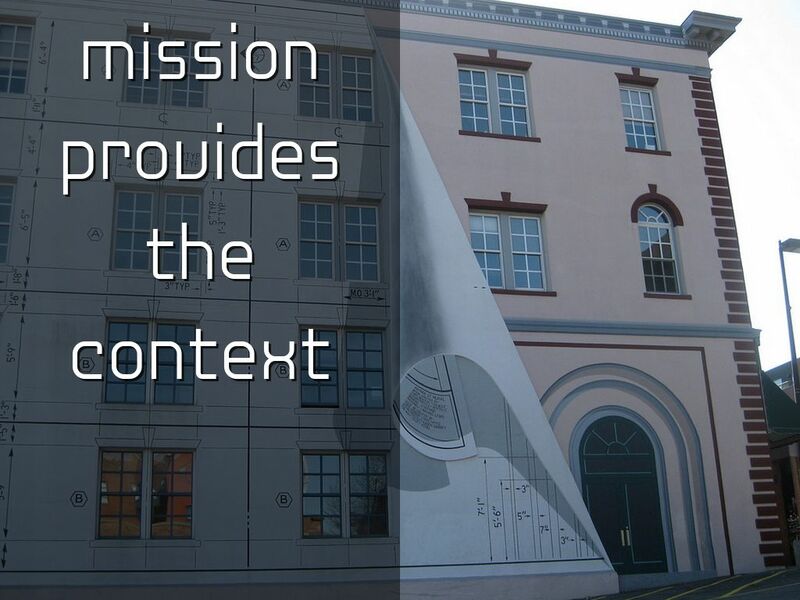 An integrated representation of the organization providing continuously updated content (and tools) to engage with the academic mission of the University, constructed and maintained for the benefit of the user. 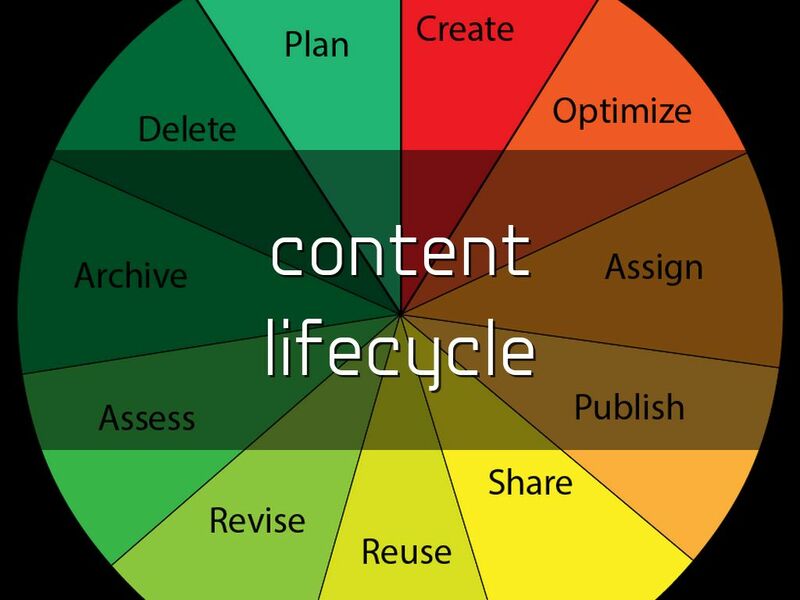 Value is placed on consumption of content by the user rather than production of content by staff. 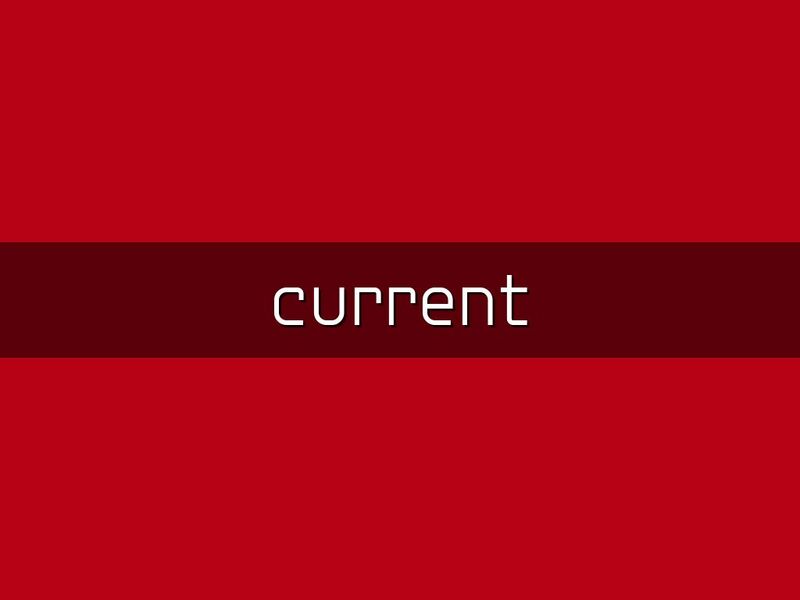 What is content? Ahoy! Welcome to the 7C's. 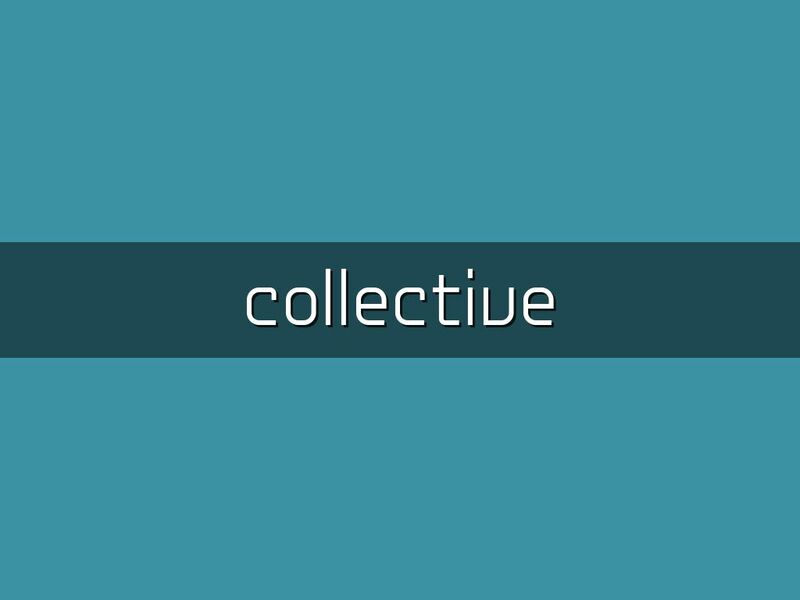 collective property, stewarded by a team of experts in content strategy, user experience and service design. 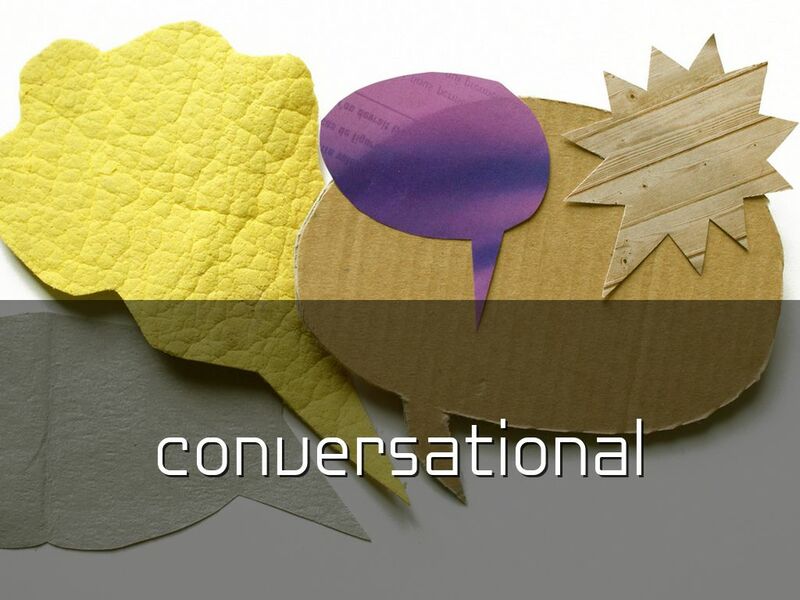 conversational - we provide a web-mediated representation of the person-to-person experience. 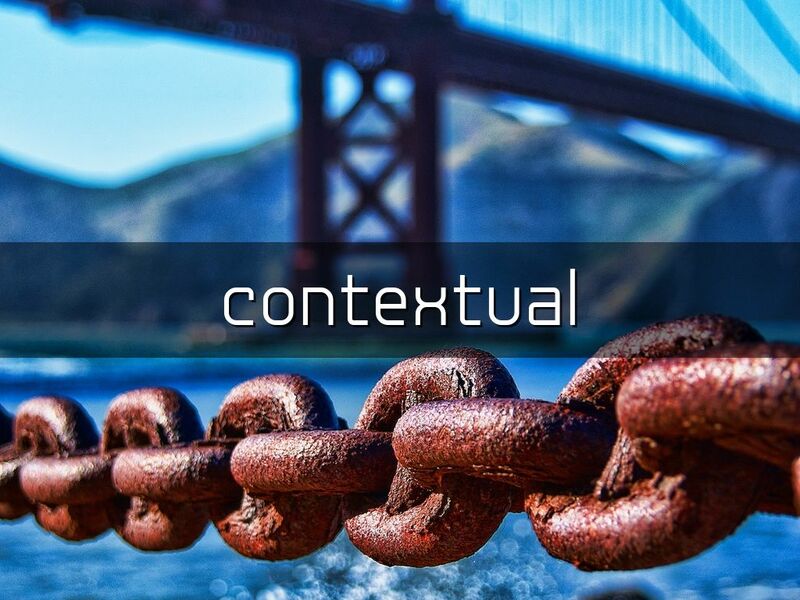 contextual - our writing serves as a bridge connecting current events and scholarship to library collections or academic pursuits; that is to say, placing the day-to-day in the broader universe of scholarly publishing and the Academy. 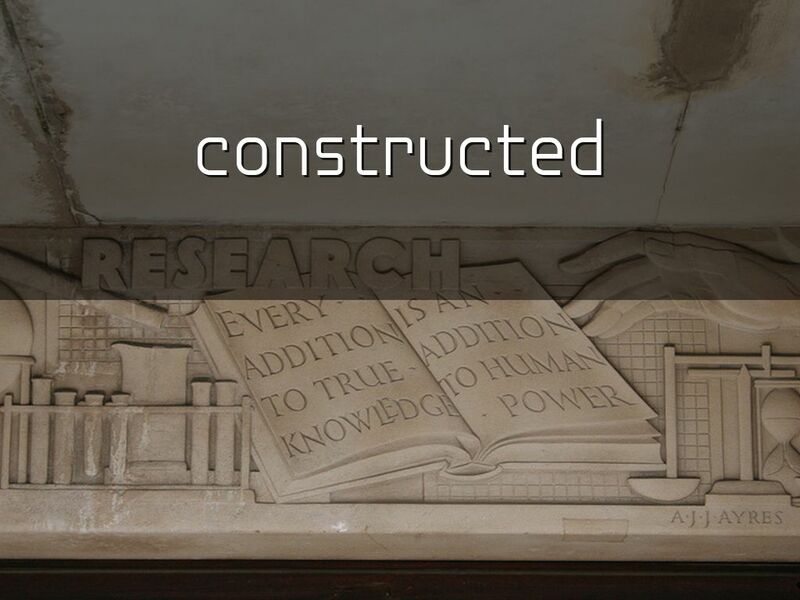 constructed to support critically framing inquiry and research as a fluid, iterative process of creation, supporting the continuum of information, knowledge and learning. 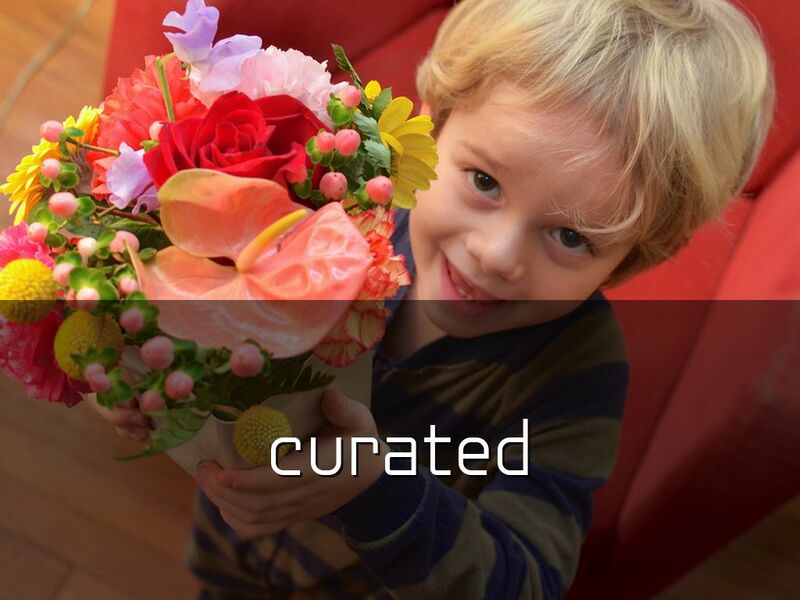 carefully curated to provide the best recommendations for researchers. To repeat an earlier thought, your strategy should drive your structure. Your mission should drive your strategy. 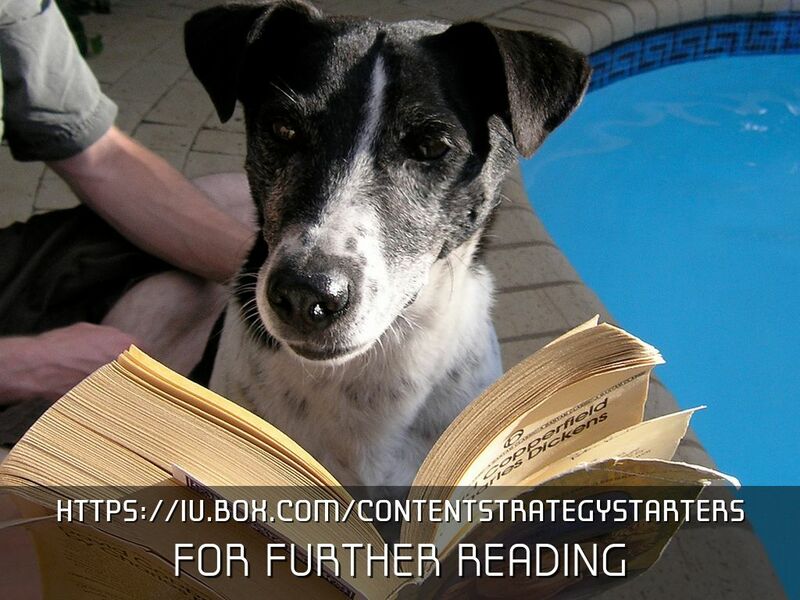 Content strategy is all about context. 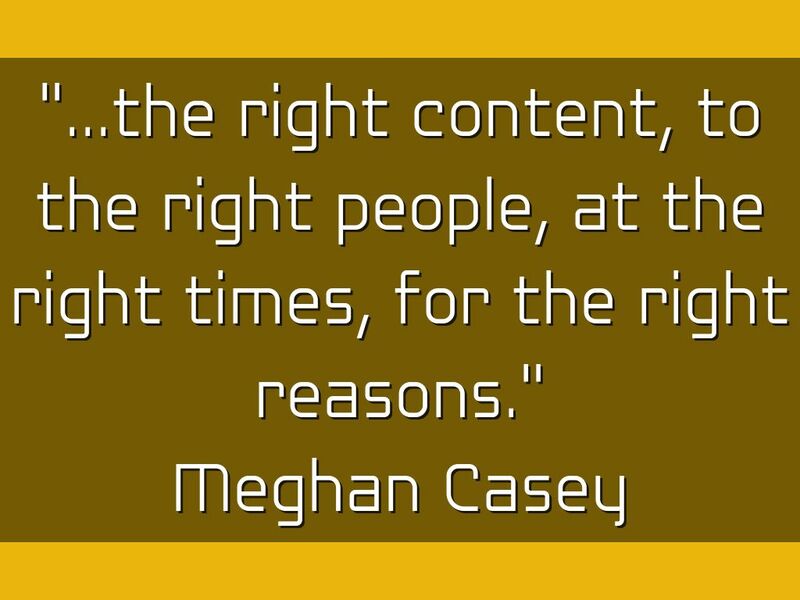 "...the right content, to the right people, at the right times, for the right reasons."